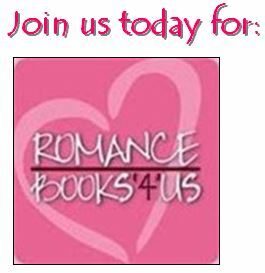 My day in The Romance Reviews Year-End Splash Party! 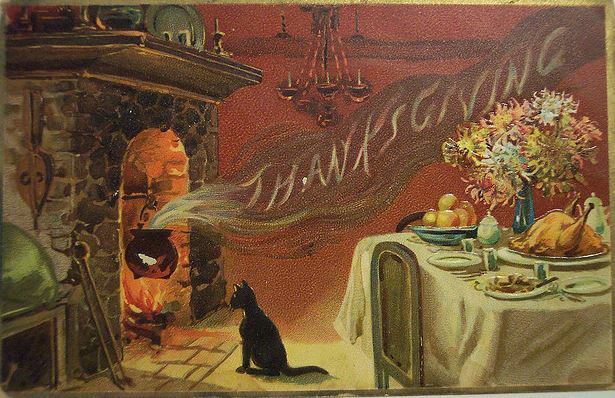 Vintage holiday postcards and greeting cards kept as keepsakes speaks volumes of the regard in which they were held. My husband and I just love them. Together we’re building a scrapbook, one postcard at a time. I’ll put one up for you to enjoy, each day from now until January. 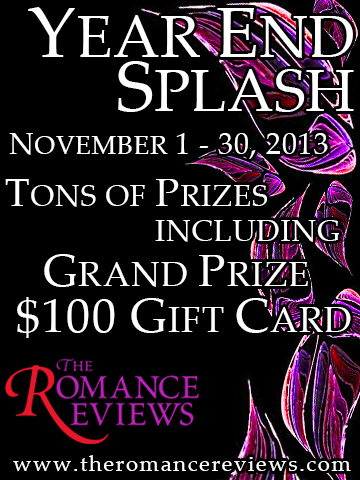 Today is my day in The Romance Reviews Year-End Splash Party! Click on the Links tab above to access most of my links. Scroll back on all my blogs for snippets, insights, challenges, recipes, writer tips, chatty things, and more. Get your free anthology today! If you can’t see it here, watch our new trailer on youtube. ~ come share your best 300 word kiss. ~on Sunday, come share your backdrop or lead-up. Stop by and see if the last two have openings. We’re booking into the new year now. 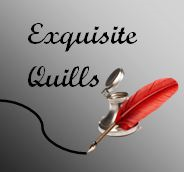 Who are Exquisite Quills? We’re an old group of author friends & their new reader/writer friends, and together we’ve built a book-loving community. Come join us. 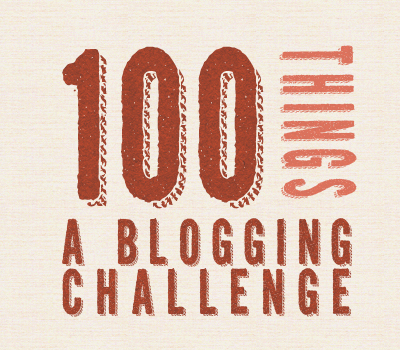 This entry was posted in Past Posts - you'll never know what you'll find and tagged community, Dreamscape, Enchanted Skye, Exquisite Quills, Exquisite Quills Holiday Anthology, free ebook, friends, Hermes Online, love tokens, Loving Leonardo, Romance, romance writers, Rose Anderson, Thanksgiving, The Romance Reviews, The Witchy Wolf and the Wendigo, vintage post cards. Bookmark the permalink.